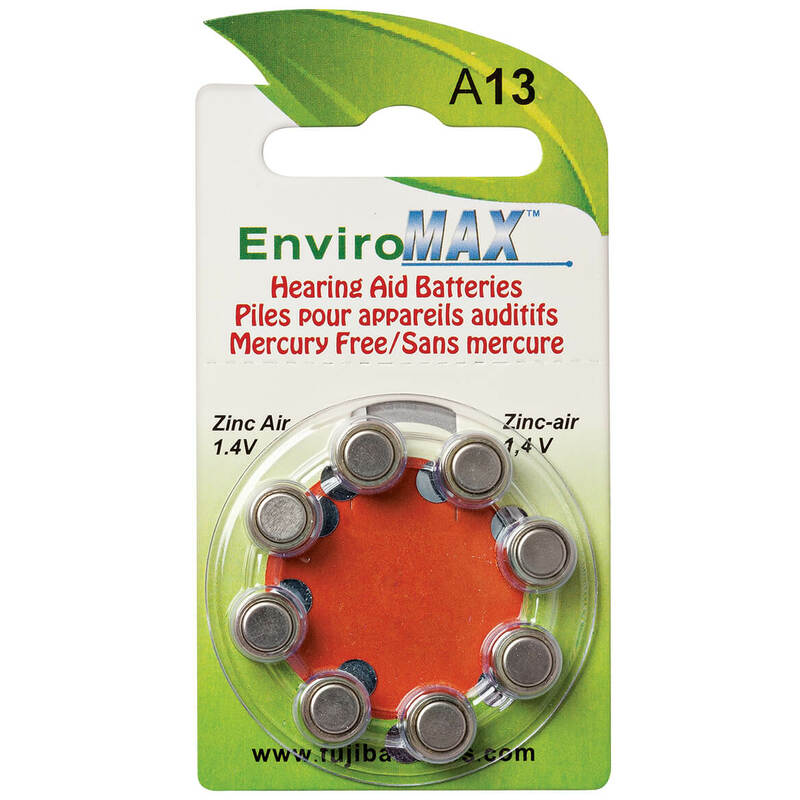 It's very convenient for me to purchase good hearing aid batteries by buying from your company online. Have used them before and really like them. Are they equivalent to size 312? BEST ANSWER: Thank you for your question. Unfortunately these will not work with battery 312. We hope this information will be of help to you. Yes, the tab, which you cannot see is orange. I hope this helps.